Here’s a curious treat to kick off the month of March. 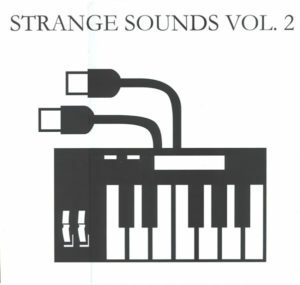 Contained within this post are both volumes of the Strange Sounds compilations, two unofficial releases containing some ultra rare minimal synth music. 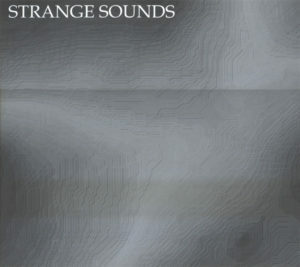 Expect a few familiar classics, rare gems, and as the title implies, some strange sounds indeed. 10. Absolute Body Control- Is There An Exit? This entry was posted on March 3, 2010 at 5:08 pm and is filed under 1980s, 2000s, absolute body control, bene gesserit, compilations, experimental, german, league of nations, minimal synth, Strange Sounds . You can follow any responses to this entry through the RSS 2.0 feed You can leave a response, or trackback from your own site. looks tasty! thanx for sharing! Wow, these are great. That Cinema 90 song is really good. I can't get enough. donwnloading mmm thx for the effort! fantastic compilations. thx for the effort! A great couple of comps, lots of great songs. Thanks for the share.